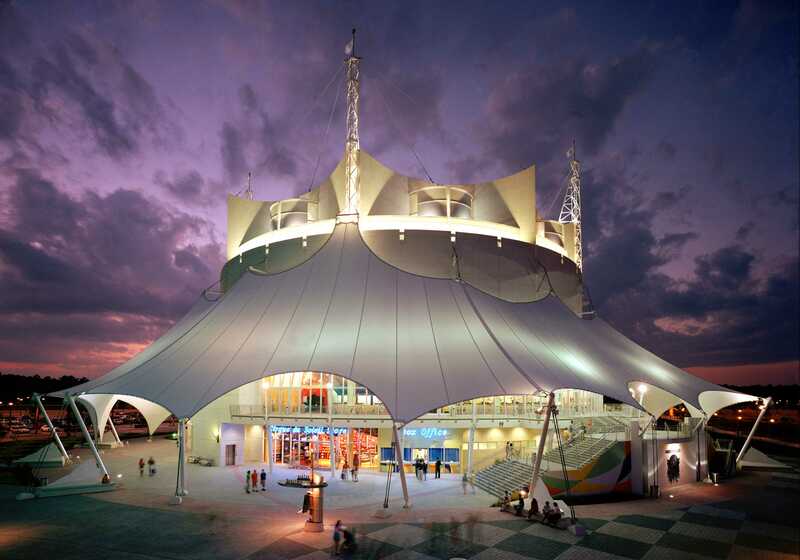 La Nouba by Cirque du Soleil is one of the most popular Cirque shows in the United States. For the last 16 years, La Nouba has been performing 10 shows a week for sold out audiences here at Walt Disney World. Did you know La Nouba has had over 7,1000 performances since opening in 1998 and has been seen by over 9 million people? 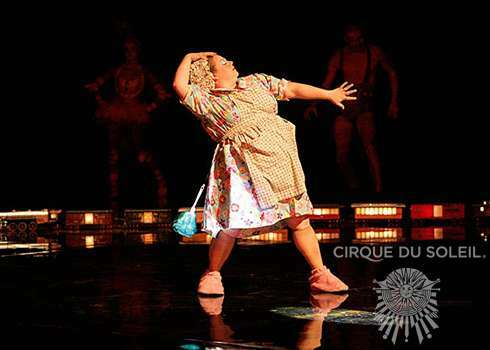 La Nouba, which translates to “the party” whisks the audience away for an hour and a half of amazing acts such as tightrope walking, BMX bike tricks, trampoline, juggling, and of course the humor of the clowns! If you want to read my past review on La Nouba, click here to read it! 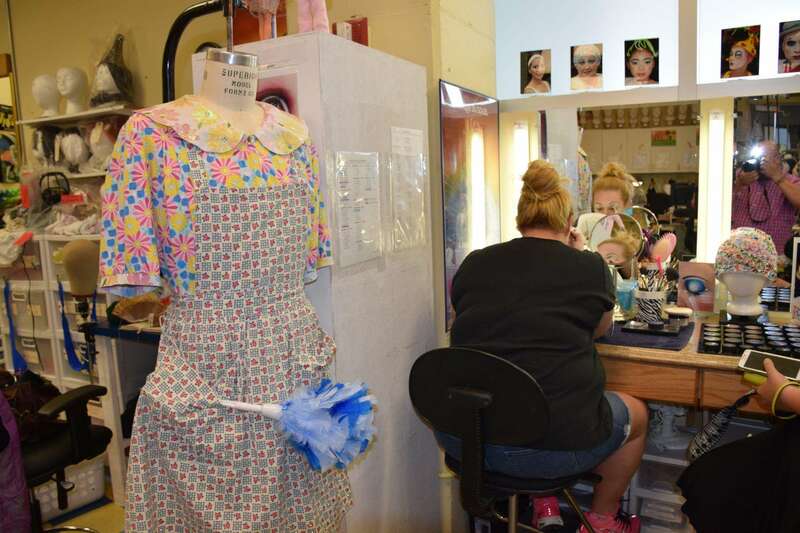 A few weeks ago, I had the privilege of going behind the curtain to interview Cheryl Ann Sanders, who plays the cleaning lady (Petite Madame) at La Nouba. The cleaning lady is the story teller of La Nouba who progresses from a cleaning lady to a princess by the end of the show. The bio of the cleaning lady says the following: Once upon a time, there was an Attic that had been abandoned for many years. Among the cobwebs, the forgotten toys, the trunks bursting with memories, strange and fabulous characters lay dormant, just waiting to take up their tale. All she had to do was open the door. As the door swung shut behind her, Petite Madame (who had merely come to do a little cleaning), found herself beset on all sides by a mad reel of the possible and the impossible, dream and reality, the wonderful and the everyday. I got to sit down with Cheryl while she was putting on her makeup to talk to her about her day at La Nouba, what she likes about the show, and of course what is next for her! Make sure you check the audio interview out to hear about a day in her life and more! 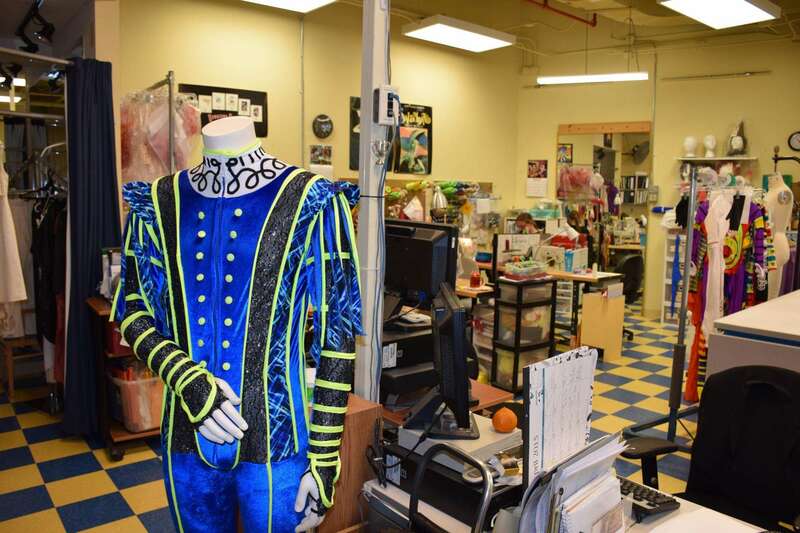 It was awesome to see the inner workings of La Nouba, from the green room, the practice rooms, and the massive wardrobe area. I had no idea they had seamstresses on staff for last minute fixes and alterations! I want to thank Cheryl for taking the time to talk to us and would also like to think the cast and crew of La Nouba for inviting me into their “house” to get a peek behind the curtains! To learn more about Cheryl Ann Sanders, check out her website here. If you want to learn more about La Nouba or to purchase tickets, visit their website here! Previous Post D23 Expo 2015 Presentation Line Up Announced! Next Post Disney’s TOMORROWLAND Ready To Be Box Office Hit!